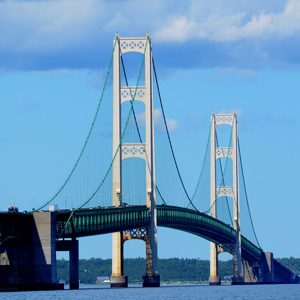 For nearly 30 years, Great Lakes Motorcoach has proudly offered travelers in Michigan a safe, dependable and affordable charter bus travel option for events, parties and special occasions. Our commitment to provide customers with exceptional service remains strong as we approach our third decade of service in West Michigan and throughout the state. Our experienced drivers, mechanics and administrative staff work tirelessly to make Great Lakes Motorcoach one of the finest, safest and largest charter bus companies in Michigan. 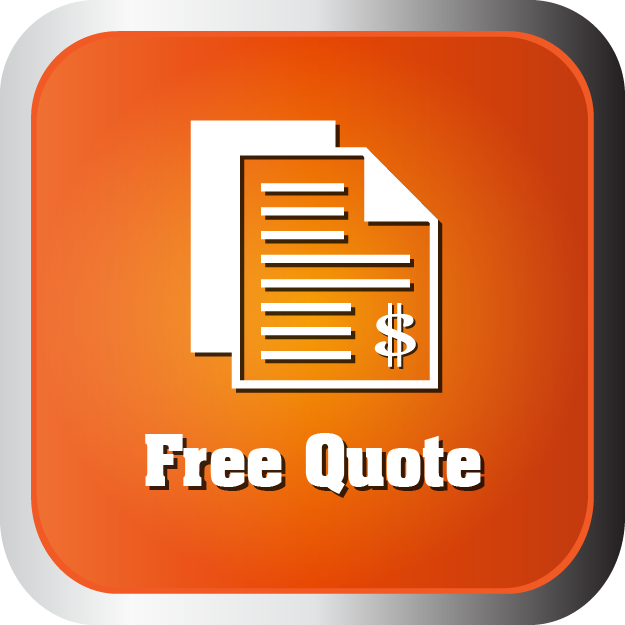 At Great Lakes Motorcoach we encourage you to compare us to the competition. 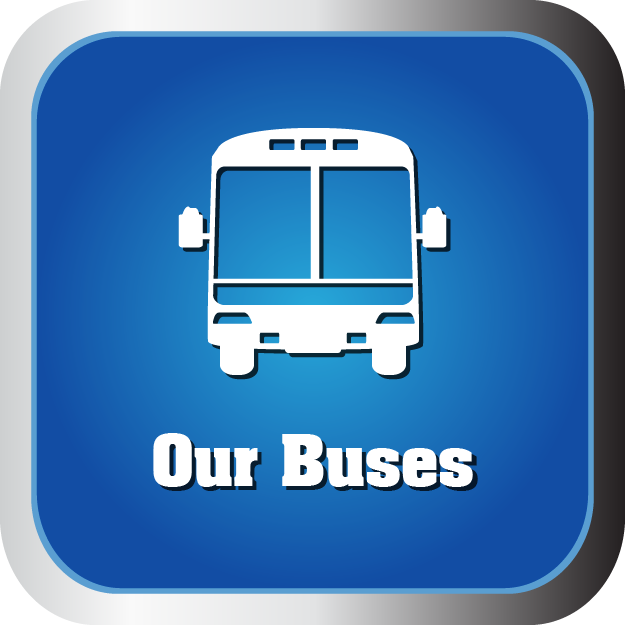 Our Michigan charter bus company strives to give you the best possible service available. Why not travel in style to your next sporting event, party, casino trip or special occasion? The Michigan party bus experts at Great Lakes Motorcoach want to help you plan your next trip and make it an adventure to remember. 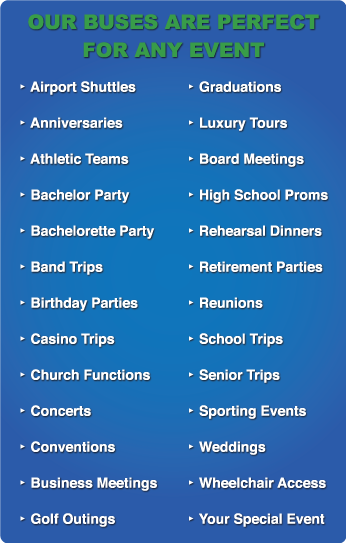 From graduations, high school proms and graduation parties to rehearsal dinners, golf outings and casino trips, our charter bus service remains perfect for athletic teams, school groups, wedding parties and any size group looking to travel safely and comfortably without breaking the bank. If you are ready to plan your next party, event or overnight bus trip, or have questions about our affordable charter bus packages, please contact us here or call our office directly at 800.722.9522. Our charter bus services offer a variety of different amenities that include: Modern Wide-Body Coaches, Executive Coaches, Economy Highway Coaches, Wheel Chair Accessible Coaches, Video Equipped Coaches. 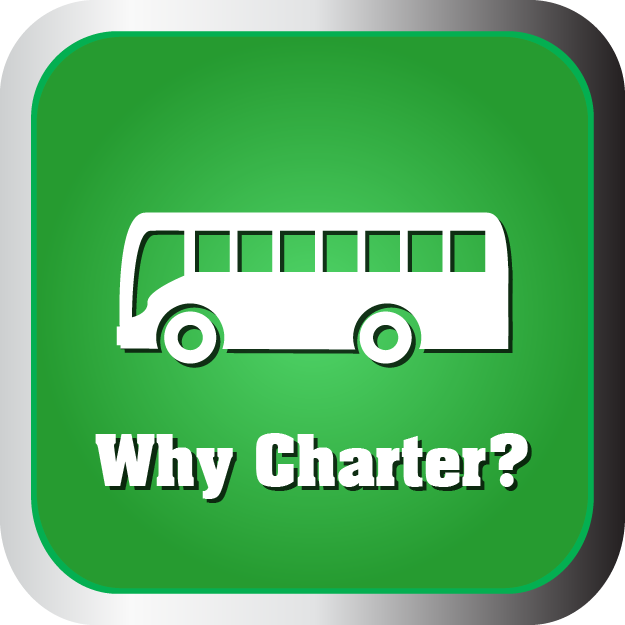 Learn more about Charter Bus services here. Great Lakes Motorcoach offers clean, modern and reliable transporation for a wide range of travel options, including sporting events, school charters, group tours, church trips, weddings, corporate events, concerts, airport shuttles and more! 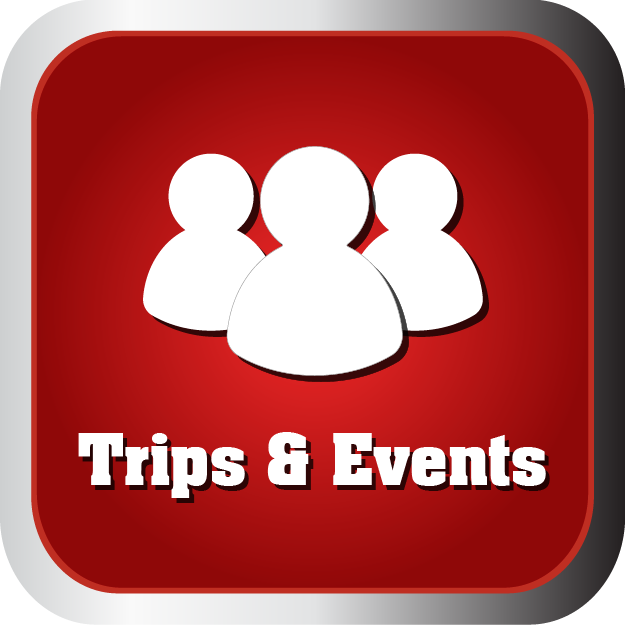 Learn more about Groups & Events here. Great Lakes Motorcoach cares deeply about its employees. Whether you are driving a charter or working as a bus mechanic — Great Lakes Motorcoach will value your contribution and make you feel like part of our family. Learn more about Careers at Great Lakes here. Copyright © 2019 Great Lakes Motorcoach | All Rights Reserved. 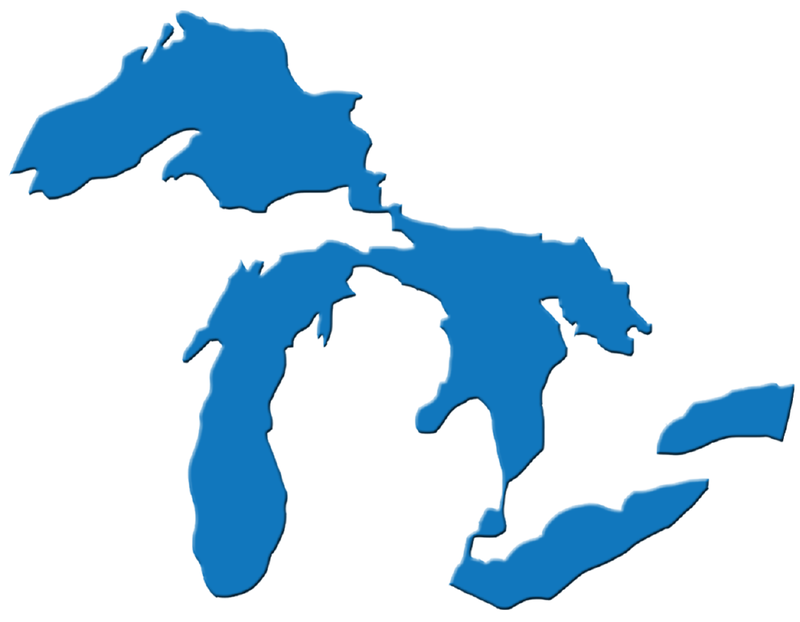 Great Lakes Motorcoach serves travelers from Traverse City, Mackinaw, Holland, Ann Arbor, Kalamazoo, Benton Harbor, Grand Haven, Grand Rapids, Detroit, Chicago, Indianapolis, Mount Pleasant, Lansing and all other cities throughout Michigan.